A great book can open up a whole new world, and great historical fiction is the closest thing we have to a time machine. 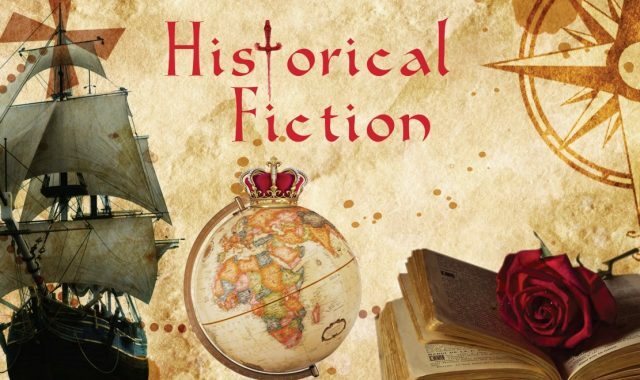 These young adult historical fiction novels have the ability to make history come alive and take us back in time. 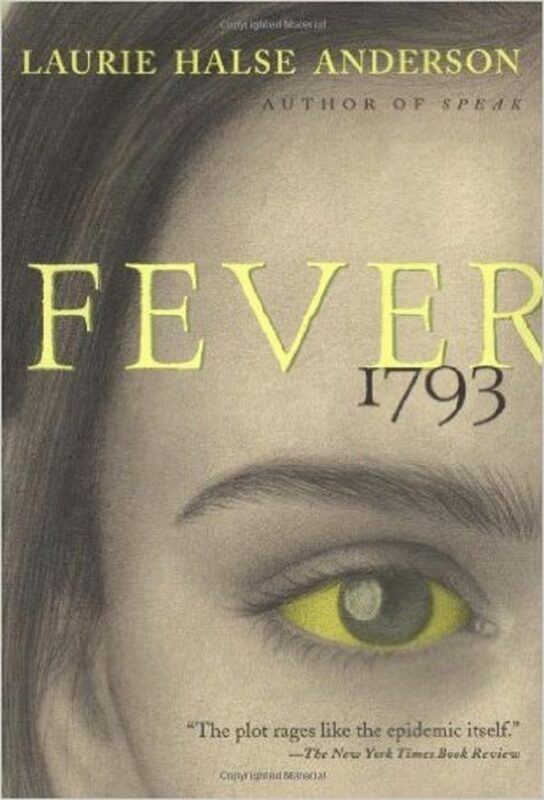 Mattie Cook, a fourteen-year-old working at her family’s coffee shop far from the mosquito infested river isn’t thinking about the rumors of fever that are spreading through Philadelphia in 1793. She’s more concerned with her busy schedule, and not being able to see her childhood playmate. But when the fever spreads and strikes closer to home, Mattie’s concerns quickly shift to the fight to stay alive. This book will take readers back to Germany during World War II. 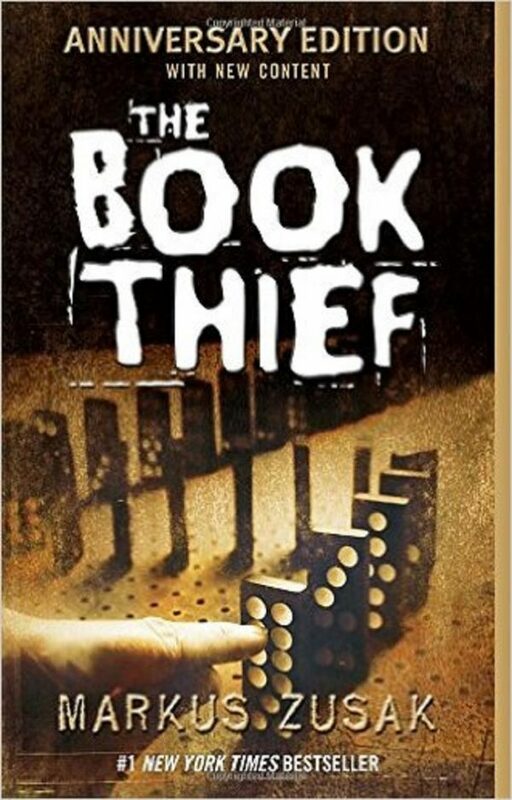 Liesel Meminger, a foster girl living outside Munich, survives the war by stealing books, which she shares with her neighbors during bombing raids, as well as the Jewish man hidden in her basement. Check out our review! It’s 1741 in New York City and someone is setting fire to the city. As a British colony, America is at war with Spain, and everyone is on high alert. 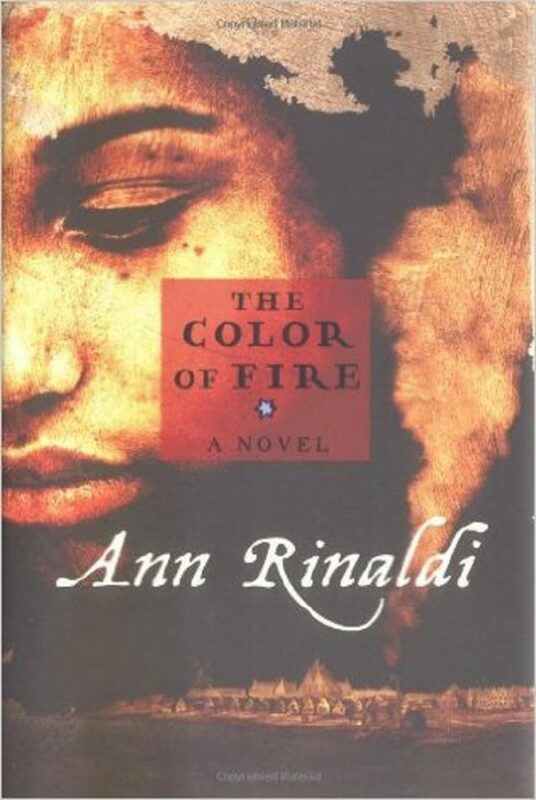 Phoebe, an enslaved girl, watches as New York erupts into a state of mass hysteria when white New Yorkers convince themselves the black slaves are planning an uprising. 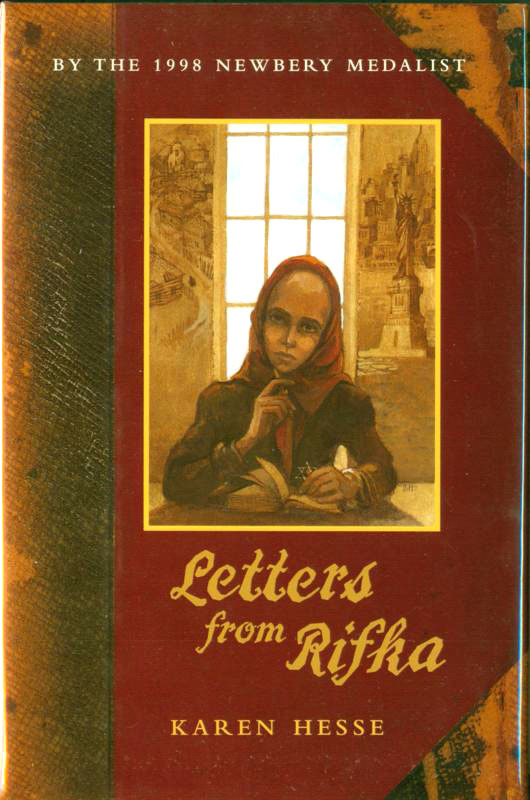 When Rifka, a young Jewish girl, flees from Russia with her family in 1919, she knows nothing about America, expect that she’ll be safe from the Russian soldiers. Rifka chronicles her journey—the humiliating examinations by doctors, typhus outbreaks, leaving everything she’s loved behind, and storms at sea—in letters to her cousin. Garnet Richardson is sent to the lake to escape a polio epidemic sweeping through the city in the summer of 1926. 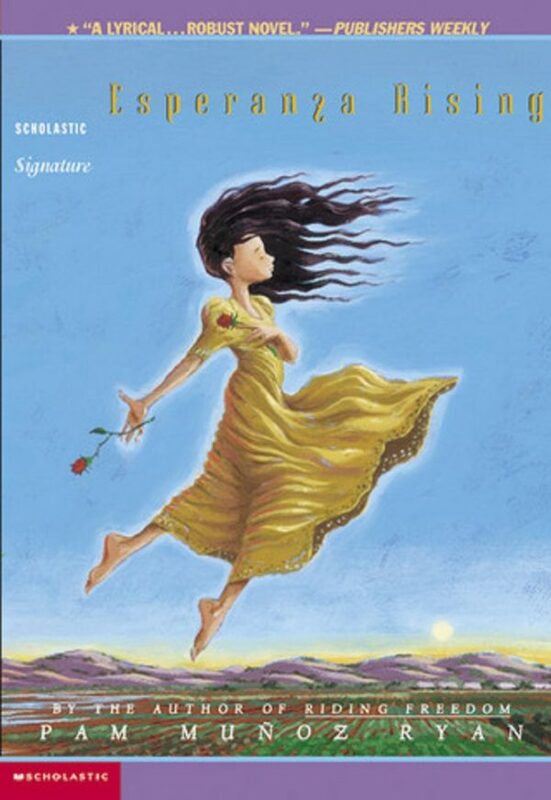 She dreams of a summer of fun before she returns to high school, marries a nice boy, and settles into homemaking. 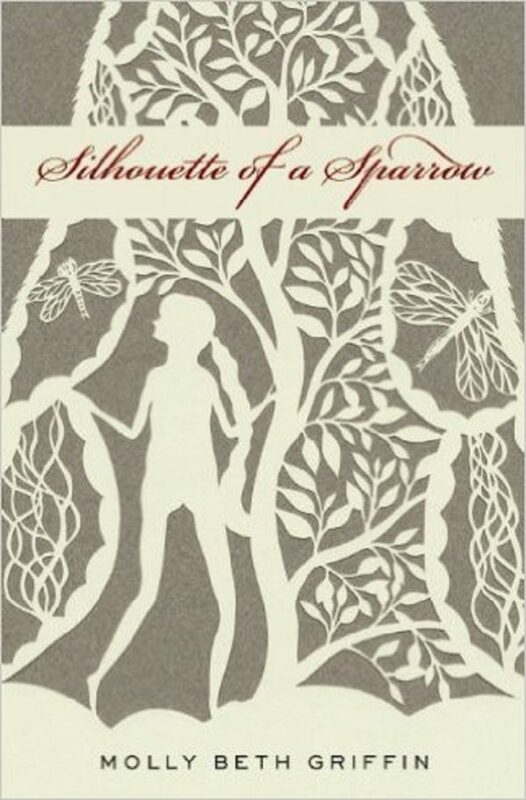 In the country, Garnet finds herself under the supervision of her father’s wealthy cousin and the matron’s stuck-up daughter, but a liberating job in a hat shop and a secret relationship with a flapper save her from the confines of traditional femininity. Sixteen-year-old Gemma has had an unconventional upbringing in India until her mother dies after she has a vision that turns out to be true. 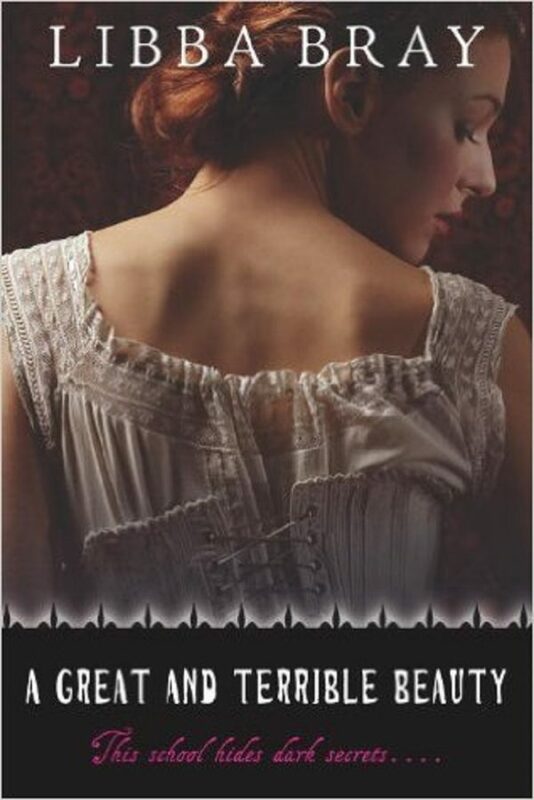 She is sent back to England to attend a traditional Victorian boarding school, but all is not what it seems. Gemma encounters a mansion mystery, a secret diary, and a mystical order in the first book of the Gemma Doyle trilogy. Sun-hee and her older brother Tae-yul are living under Japanese occupation, and have to hide their pride about their Korean heritage. All students have to write and read in Japanese, and they’re not allowed to fly the Korean flag. 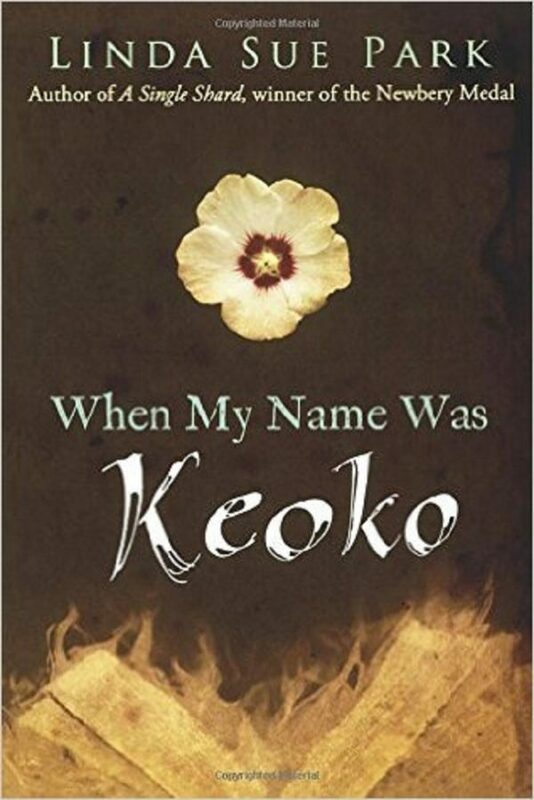 When the Japanese Emperor forces Koreans to take Japanese names, Sun-hee becomes Keoko. When World War II begins, the country is forced to help with war preparations, but not everyone is willing to risk their life for Japan. During the Great Depression, Esperanza and Mama are forced to flee to California and settle in a camp for Mexican farm workers. Esperanza is used to life in Mexico, where she had fancy dresses, a lovely home, and servants, so she’s not ready for the labor, financial struggles, or discrimination she faces now. This children’s book is also a great tool in teaching kids about the reality of racial prejudice. Which historical fiction novels made you fall in love with the genre? Cassie Sheets is a writer and bibliophile. She lives in Philadelphia with her dog Atlas, who was named after the Titan god, not the Ayn Rand novel.